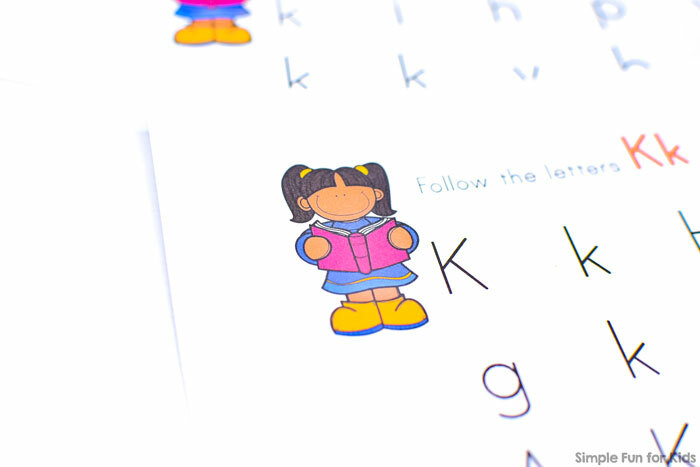 Let’s start the week with another new printable: Letter K Maze! It brings us almost halfway through the alphabet with letter mazes! Help the kid get to her friend and meet his puppy by following the upper and/or lower case “K”s. As usual, there are three versions of this maze: Lower case, upper case, and mixed case. Laminate the maze(s) that are appropriate for your kids, put them in a sheet protector, or just use plain paper. 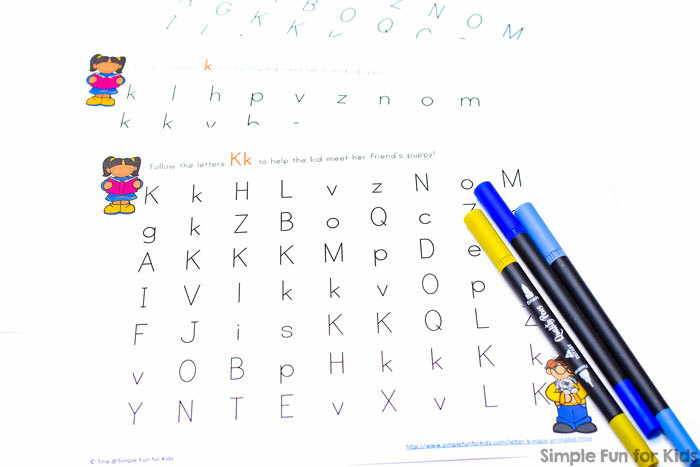 There are many ways of marking the correct letters, from manipulatives to markers, stickers, and more! 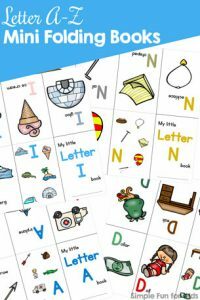 Are your kids learning their letters? Check out this special offer! 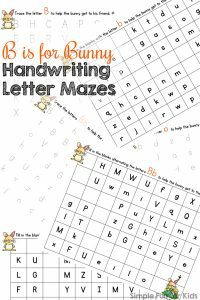 I have a bundle of letter mazes for all letters from A-Z, numbers 1-10, 1-15, and 1-20, and the entire alphabet at a special price. Go get the A-Z Letter Maze bundle right now! 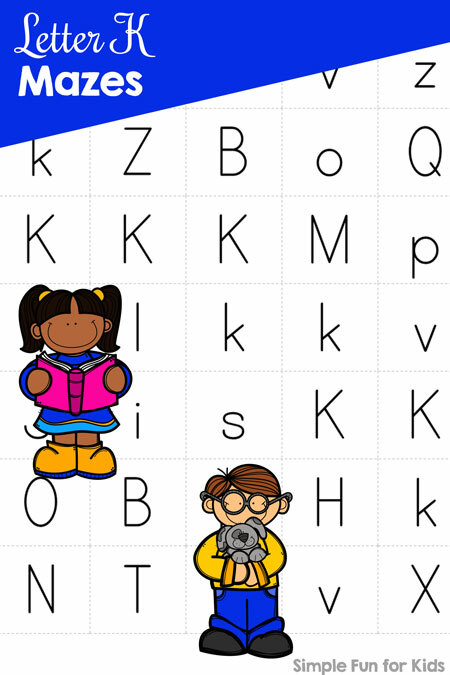 Download your printable Letter K Mazes! Please enter your name and email address to subscribe to my twice-weekly newsletter and get the download! You can (of course!) unsubscribe at any time. Or click here to see this page on my membership site and become a VIP member today! Want more printables? Try these! Click here to subscribe to my newsletter and receive an email twice a week with news from our house and links to all new posts! If you prefer daily updates, you have the option of subscribing to my RSS feed or my printables RSS feed on the same page. 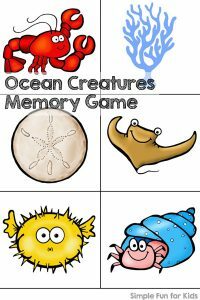 Don't forget to join me in my Facebook group where we discuss simple play ideas for young kids every day!